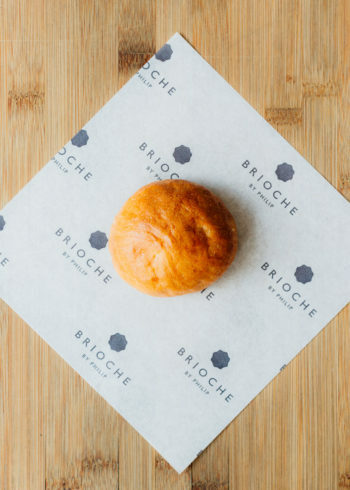 Philip’s classic brioche burger bun. 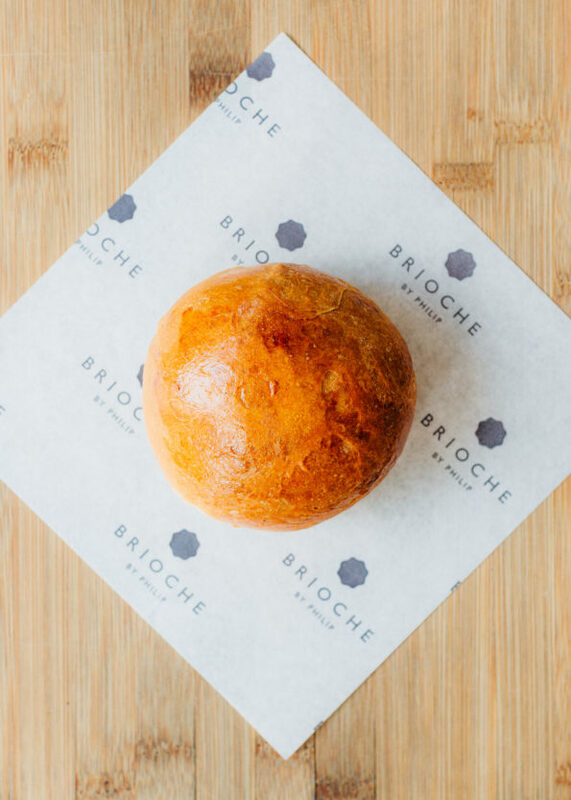 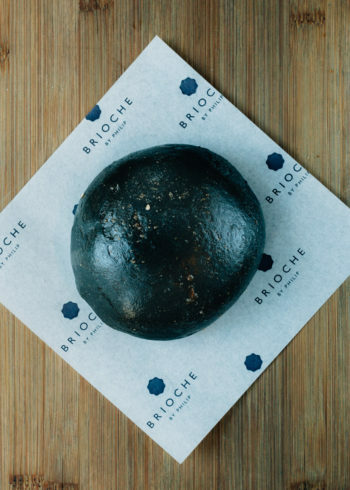 Created using natural butter, our brioche bun mini is soft, moist and just melts in your mouth. 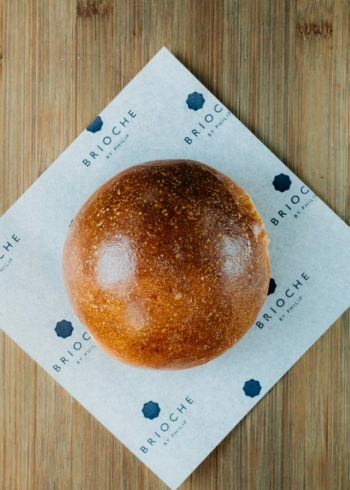 Also available in 20g slider bun, 80g medium bun and 100g large buns.